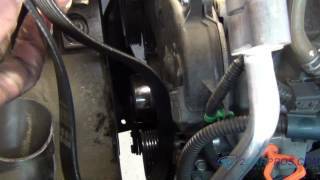 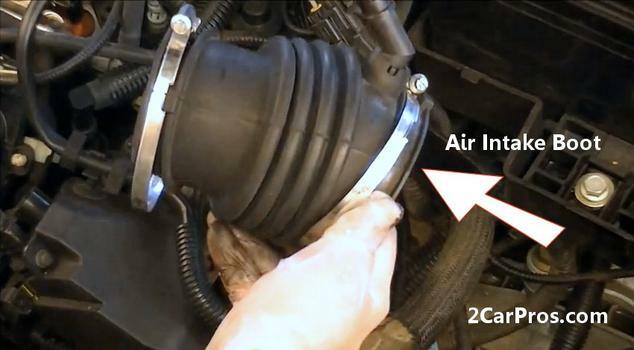 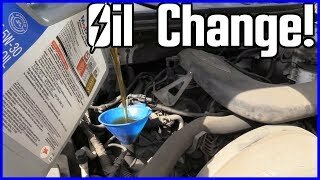 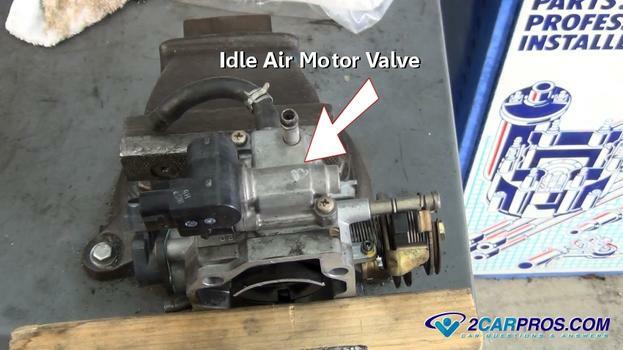 Easy step by step guide on how to repair an automotive engine that stalls at idle, this information is presented in order of popularity and pertains to most vehicles. 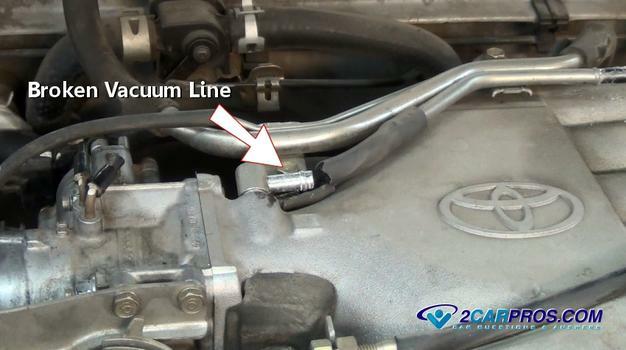 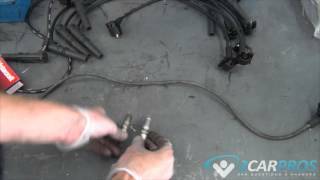 Step 5 - When a EGR (exhaust gas recirculation) valve sticks open, it allows exhaust gases to enter the intake system effectively causing a large vacuum leak which will cause the engine to stall at idle. 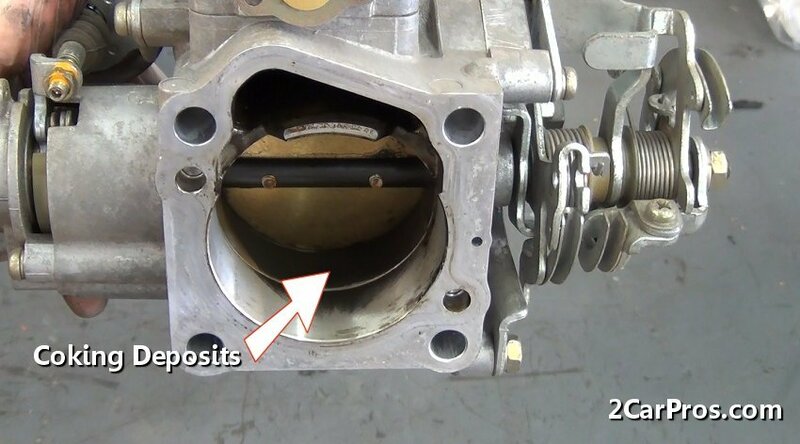 Older engine's are designed with an EGR valve (exhaust gas recirculation) that allows exhaust gas to enter the intake manifold at cruising speeds. 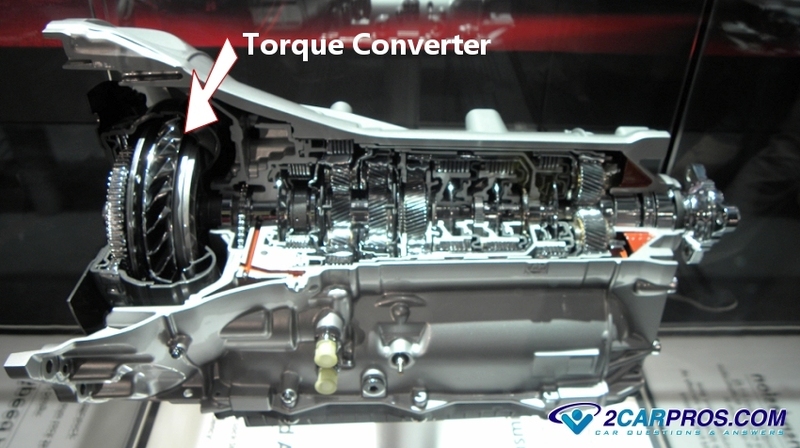 Step 6 - Automatic transmissions are equipped with a torque converter that can fail which will cause the engine to stall by not allowing the engine to become disengaged from the engine at a stop. 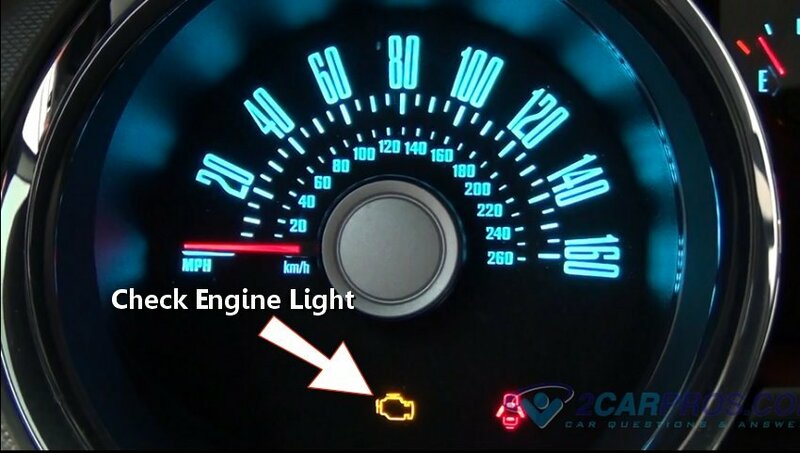 This condition will usually start to occur after long a drive on a freeway, the car will shutter as it stalls coming to a stop.